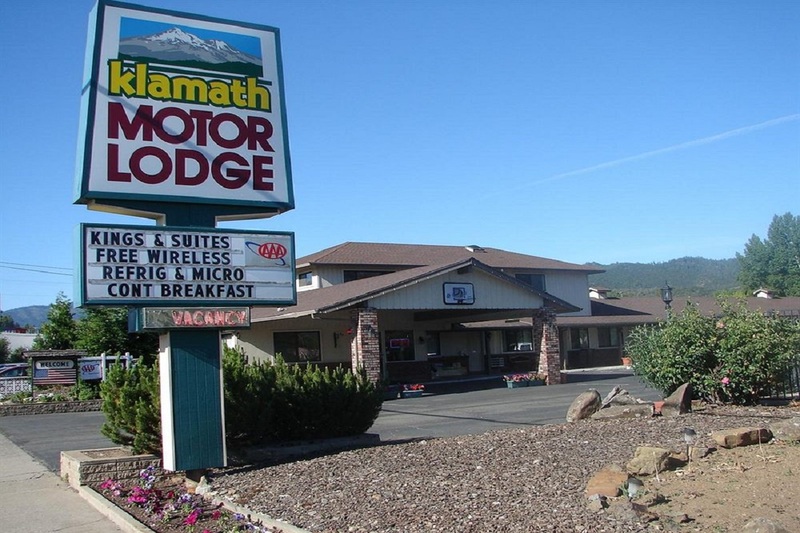 The Klamath Motor Lodge, located in Yreka is an extremely friendly owner operated establishment. 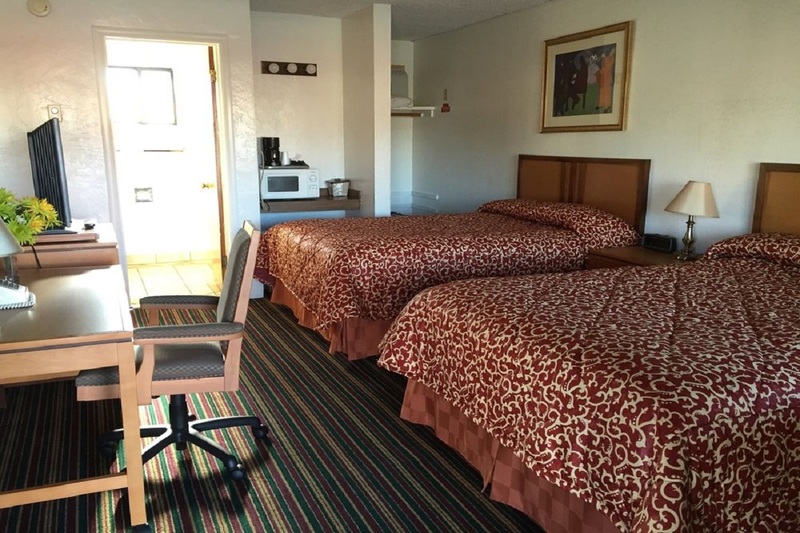 All guest rooms are equipped with a microwave, refrigerator, coffee maker and individually controlled heaters and air conditioners. 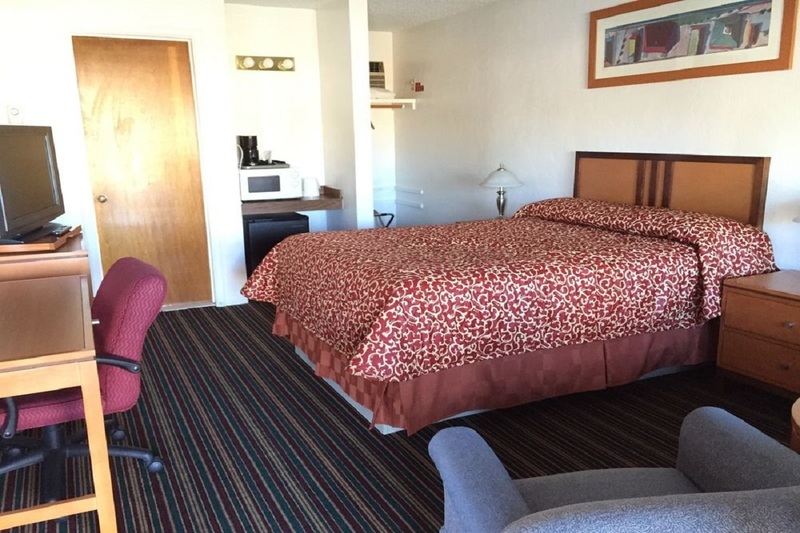 This property boasts lovely outdoor areas for guests to enjoy. Nestled amongst the colorful garden beds, their sparkling pool area has chaise lounges, a relaxing swing as well as tables and chairs.